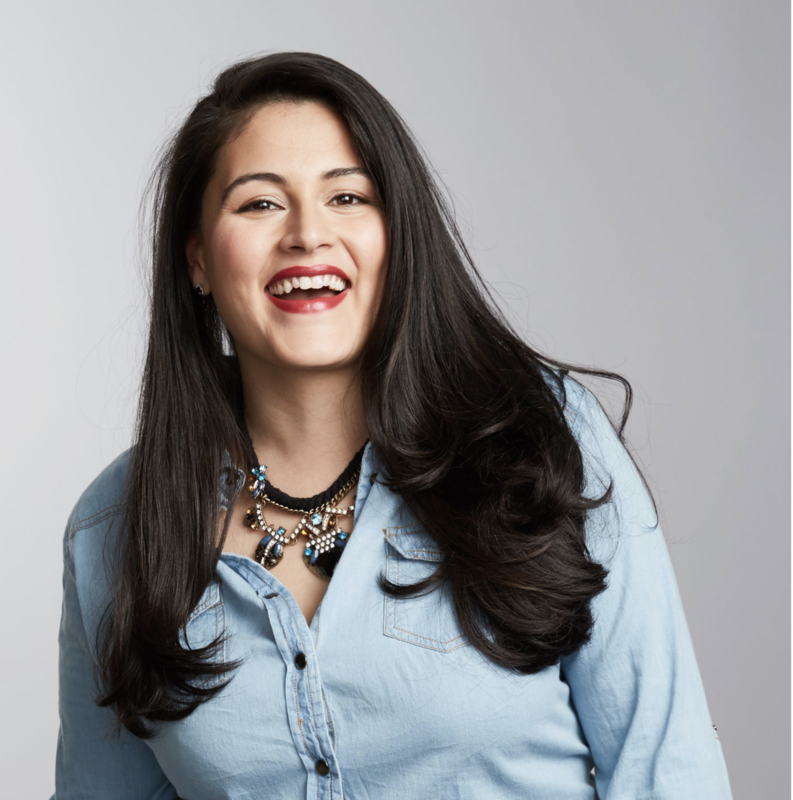 The retail industry has and continues to fail the growing number of American women size 14 or larger, says Nadia Boujarwah, the co-founder and chief executive officer of Dia&Co, a personal styling service for plus-sized women. According to Plunkett Research, nearly 70 percent of women in the U.S. are plus-sized; Dia&Co wants to expand the options available to that growing demographic. Today, the New York-based startup is announcing that it’s brought in another $70 million in venture capital funding from existing backers Sequoia Capital and Union Square Ventures (USV). Dia&Co co-founder and chief executive officer Nadia Boujarwah. Boujarwah started Dia&Co in 2015 with Lydia Gilbert. To date, the pair have raised $95 million and accumulated 4 million users on the Stitch Fix-like direct-to-consumer marketplace. The latest investment represents a previously unannounced $30 million Series B led by Sequoia and a $40 million Series C led by USV. As part of the Series C, USV partner Rebecca Kaden will join the startup’s board of directors; Sequoia partner Alfred Lin already sits on the board. Dia&Co has also hired Francis Nzeuton as its chief financial officer. Most recently, Nzeuton led finance for Amazon’s U.S. consumables business. Boujarwah declined to disclose Dia&Co’s latest valuation.